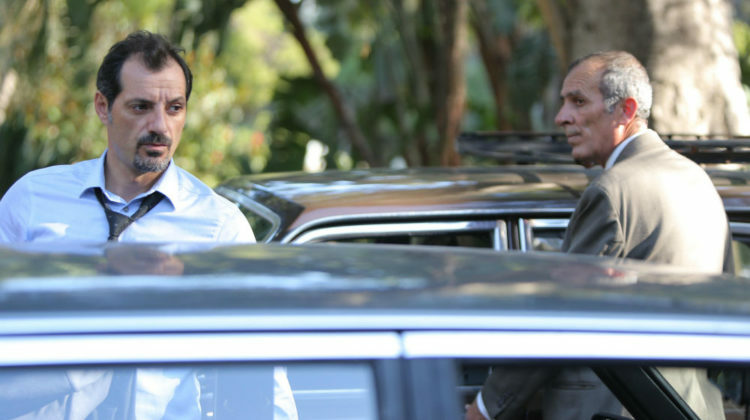 The Insult is about a verbal dispute between Toni Hanna (Adel Karam), a Lebanese Christian mechanic and survivor of the 1976 Damour Massacre and Yasser (Kamel El Basha), a Palestinian refugee living in camps and working as a foreman in Toni’s neighborhood. 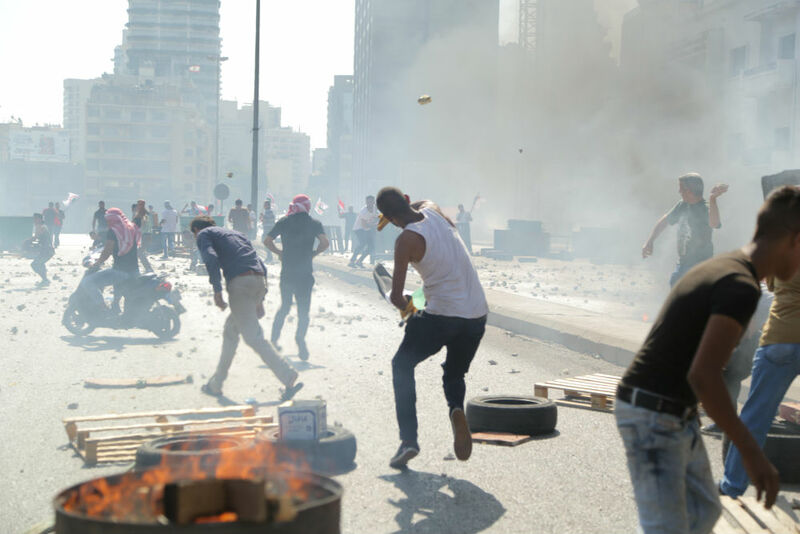 The dispute quickly turns into a confrontation between the two men when Yasser punches Tony Hard over nasty anti-Palestinian talks and soon escalates into a nationwide crisis and a highly publicized trial that reflects the deep religious and political tensions in our Lebanese society. Despite the disclaimer at the beginning of the screening which declared that the movie does not represent the current situation in the country, I think it actually does but not in a literal sense. Toni’s character might not be very common in 2017 but the wounds of the civil war have yet to heal and this case does reflect in a way or another the feel that Lebanese have towards each other and towards Palestinian refugees. The movie’s morale is tolerance which was well presented, I humbly disagree with the opinions I heard after the special screening that the movie was biased, it actually spoke of the violence both sides have suffered and the tolerance that both must also practice. I have to point out here that the footage shown from the Damour massacre that was perpetrated by Palestinian militias is quite shocking and unseen before. It is a highly political movie which will definitely stir heated conversations over some scenes but the director is not siding with any party and sending out a clear message on the influence historical grievances and hardships still have on people nowadays, and how Tony & Yasser are often too blinded by defending their honor and their leaders/community that they forget about their families and their jobs. Unlike their men, Tony & Yasser’s wives are portrayed as the more rational characters and are relentlessly trying to defuse the tensions throughout the movie. The whole cast was terrific, Adel Karam playing Tony Hanna, Rita Hayek playing Tony’s wife, Camille Salameh in his role as (Wajdi Wehbe) the high-profile lawyer (Tony) assigns to defend his appeal, Diamand Bou Abboud (Nadine) the lawyer who defends (Yasser) and of course Yasser played by Kamel El Bacha. Ziad Doueiri did a meticulously fantastic job with the directing and produced one of the most intense Lebanese movies I’ve seen in years, a movie that gets us thinking on how little tolerance and forgiveness it takes to resolve our issues. “The Insult” is currently in competition at the 2017 Venice film festival and debuts in Lebanese theaters on September 14.